I've been passionate about creating ultra-high resolution panoramas since the film days and I'm excited to share some of the techniques and insights I've discovered along the way. In this book I showcase how to create wider-angle, higher resolution images with the tools you already have. 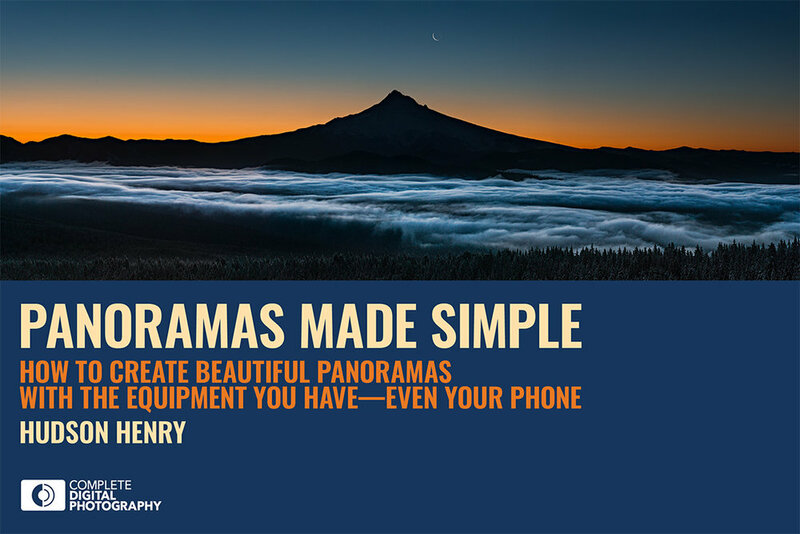 If you've dabbled in panoramic capture, or if you're just curious about it, this book will help. I want to give a huge shout out to my friend Rick LePage at Complete Digital Photography for helping to make this project something I'm really proud of. For those of you itching to tackle advanced panoramic captures like multi-row, moving subjects, HDR and more: That book is coming soon.